Click on over to see the release week projects from Jamie, Heather, Kasia, and Chunyuan! And don't forget, Jamie is offering the chance to win a $25 store credit! 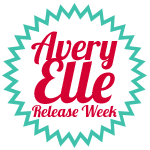 All the details are on the Avery Elle blog so click over! The new release will be available to purchase on August 14th on the Avery Elle site! JJ you are such an over achiever! We love this! You are the best and we are so honored to have you on our team!! SO cool...I already love this set!! 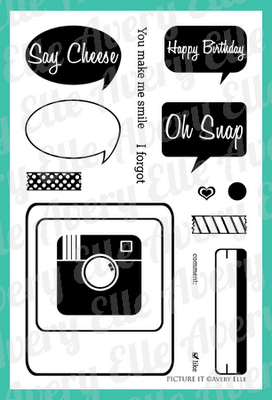 What a fun way to use this stamp! Can't wait to see the rest of your projects! oh, I need these! 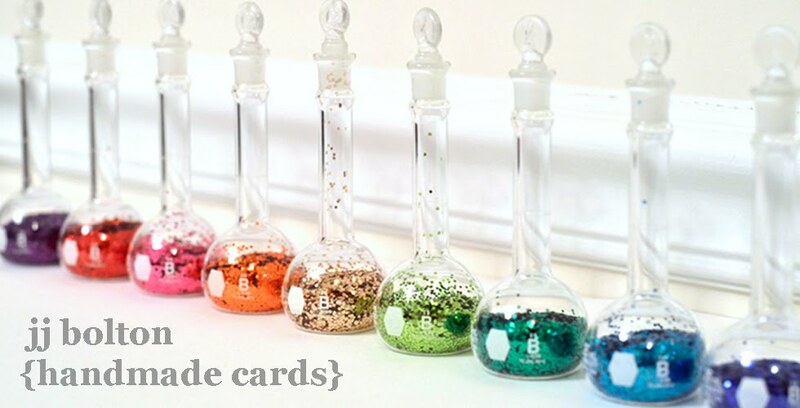 they would be so perfect for Project Life! That IS an awesome set! Great project, too. That camera is so "you"! 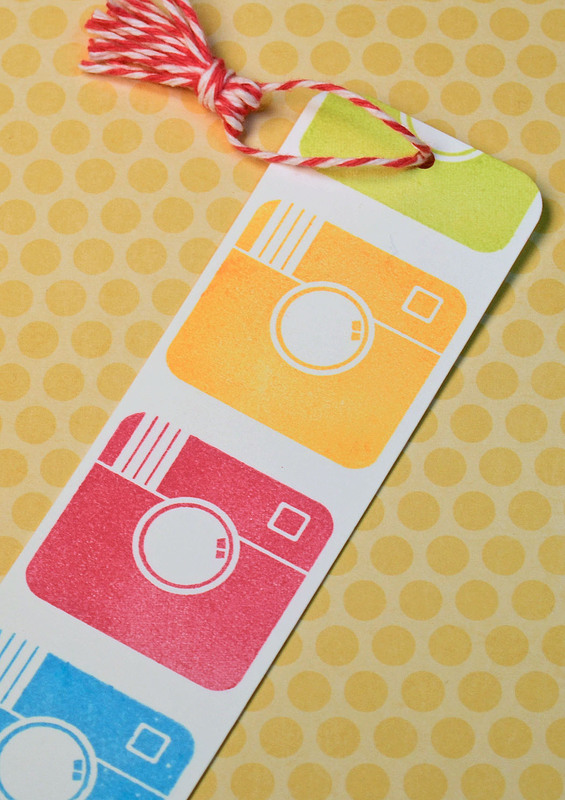 Love the colorful bookmark--can't wait to see the rest of your projects! Hi JJ! I'm lovin that camera and that fab bookmark you made - so colorful and fun! Paper Smooches Autumn Groves Winner! Something Special to Share and a Giveaway! The Cameo Spotlight: Challenge #1 Summer!